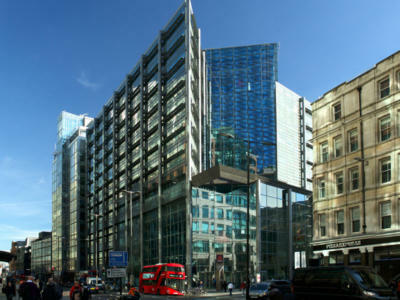 Commercial Glass Maintenance, Façade Refurbishment and Glazing Repair Specialists. Glass Aftercare is one of the UK’s leading commercial glazing specialists. 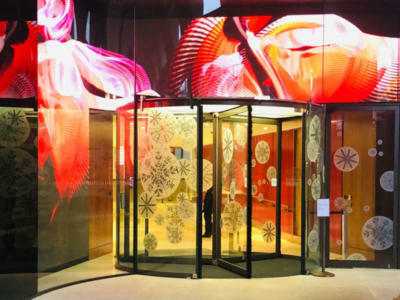 We understand glass maintenance and replacement, façade maintenance, and the servicing, maintenance and repair of both automated and manual doors. 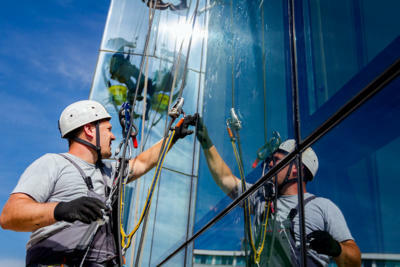 With over 150 years’ of combined commercial glass maintenance experience at our team’s disposal, we know exactly how to tackle all of the issues you face. That’s how we’re able to offer a huge range of façade and fenestration consultancy, and glazing and fenestration services to happy customers across the architectural, facilities management and insurance industries. 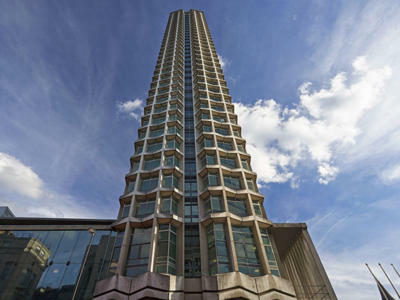 We work with a large number of clients throughout London and the Home Counties. If you lease, own or manage a commercial property with a glass façade, glazed roof, or a large number of self-contained glazing units, we’re able to help fit, maintain, replace or repair them. We Restore, Protect & Improve your Buildings and that includes the working environment for your greatest asset, your people.